Whether you are looking for a simple eSignature integration or building a complex workflow, the DocuSign APIs and tools have you covered. 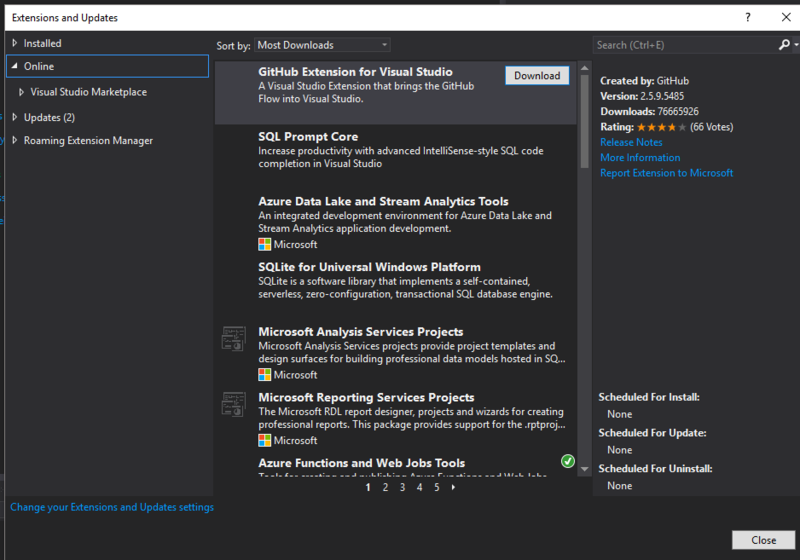 Our new C# SDK includes .NET Core 2.0 support, and we just released a new Quick Start API code example for C#, complete with a 4 minute installation and demonstration video. While C# is our most popular language, we also have open source SDKs for PHP, Java, Ruby, Python, and Node.js. CData Software is a leading provider of Drivers & Adapters for data integration. The CData Drivers offer real-time SQL-92 connectivity to more than 100+ SaaS, NoSQL, and Big Data sources, through established standards like ODBC, JDBC, ADO.NET, and ODATA. By virtualizing data access, the CData drivers insulate developers from the complexities of data integration while enabling real-time data access from major BI, ETL and reporting tools. Write SQL, get data - from anywhere! Twilio powers the future of business communications. Enabling phones, VoIP, and messaging to be embedded into web, desktop, and mobile software. We take care of the messy telecom hardware and expose a globally available cloud API that developers can interact with to build intelligent and complex communications systems. As your app's usage scales up or down, Twilio automatically scales with you. You only pay for what you use - no contracts, no shenanigans. On Tuesday, Dec. 4, two important cons will overlap: DevIntersection and #MSFTConnect(). And if you check out those links for the speakers and sessions you'll realize this is a gold mine of content for developers and IT pros. #MSFTConnect is an online-only event (DevIntersection is happening at the MGM Grand in Las Vegas) and when the #MSFTConnect crowd is finished at 5:30 we will kick off another hilarious and prize-filled stream of geek weirdness and trivia questions on the CodeParty twitch channel. 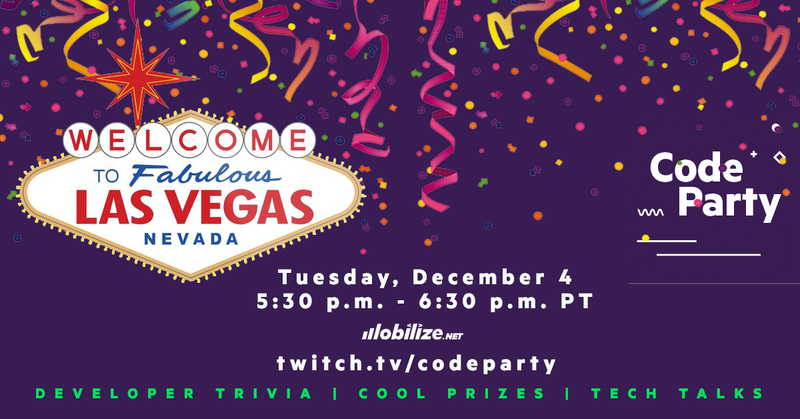 You won't want to miss it, because the only way to get some high-quality swag is to answer the trivia questions on the Twitch chat stream. We'll be giving away a couple of Surface Go laptops, gift certificates to Amazon, an Xbox and a bunch of other cool stuff. Don't miss it!